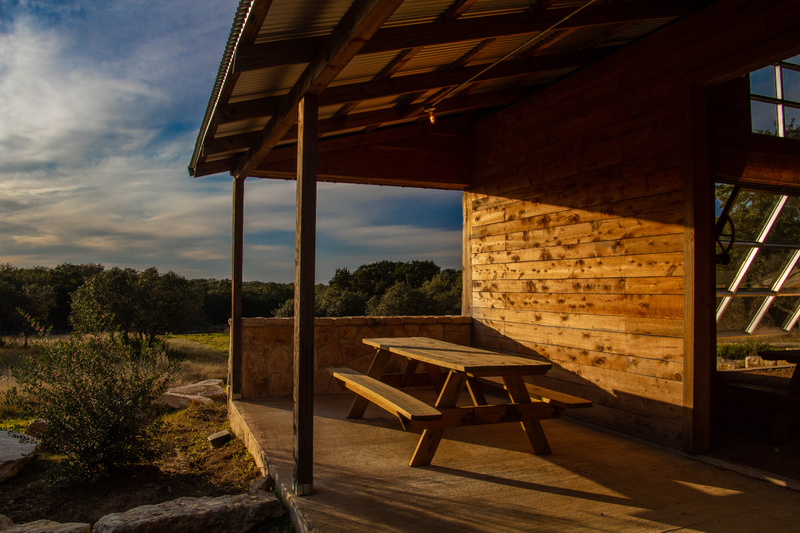 We're pleased to announce that our private event hall at Jester King is now open for bookings! Earlier this year when we purchased the ranch we've called home since 2010, we inherited a beautiful, secluded private event space at the heart of the property. We're happy to now be accepting bookings for weddings, rehearsal dinners, private parties, company outings, etc. Architecturally, the hall is similar to Jester King Brewery. 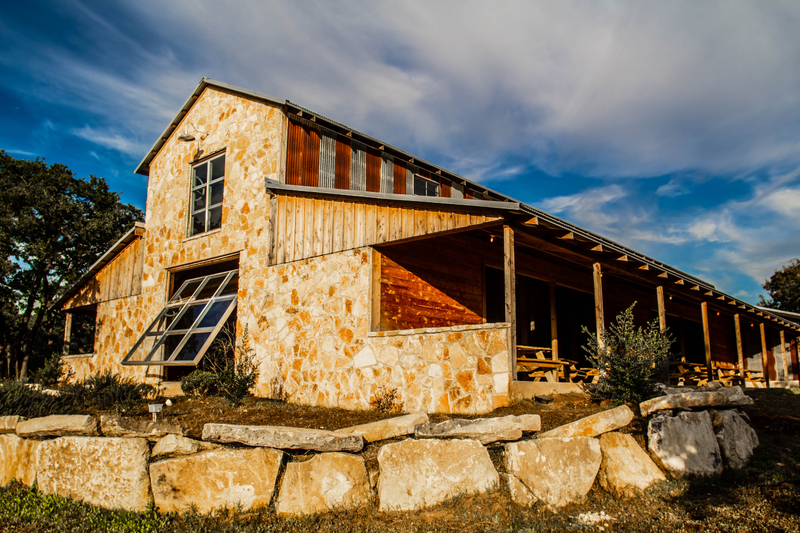 It was built by the former owners of the ranch using wood, corrugated metal and limestone from our local area. It has 7,000 square feet of covered space, a private upstairs area, and two private rooms downstairs. It's situated about 350 yards to the south of our restaurant behind a row of live oak and cedar trees. It includes an outdoor ceremony site, a beer garden, a creek, and a field planted with native grasses and wild flowers. We're very excited to say that 2019 bookings will be able to have their event catered by our awesome culinary team at Jester King led by Chef Damien Brockway! Our kitchen has been producing some really incredible food, which we can't wait to share with guests in the private event hall! 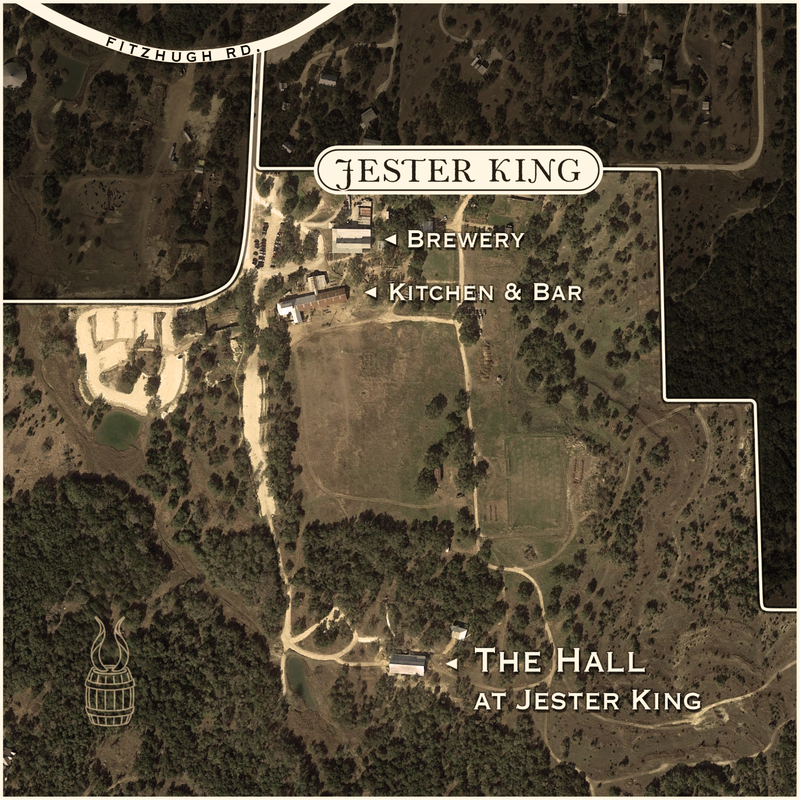 We're also happy to announce that our private event hall is managed by Taylor Gardner of Jester King! In order to book your event our our hall, seek more information or setup an appointment to visit, please contact us here or e-mail privateevents@jesterkingbrewery.com. Thank you very much for your interest! 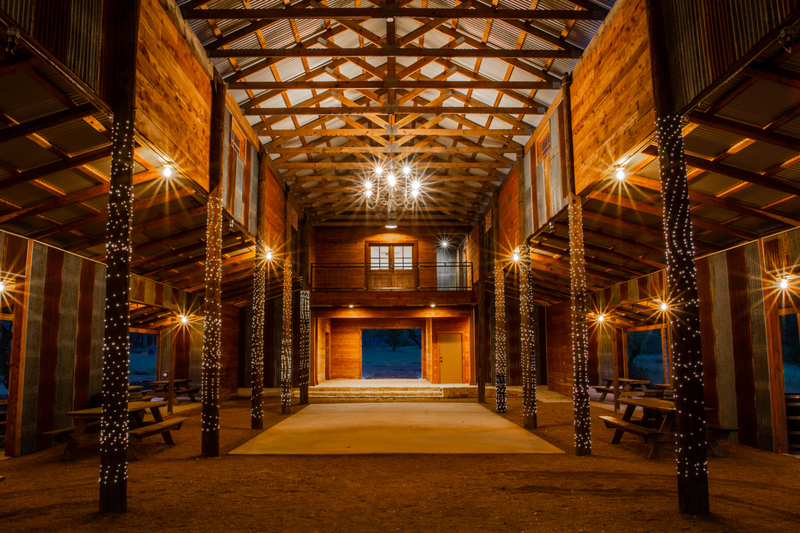 Below is a gallery of photos of our private events hall taken by Granger Coats of Jester King. Lastly, our social media handle for private events at Jester King @jesterkinghall on Instagram.